Be familiar with the customer/vendor finance activities of a multinational and the full range of customer financing solutions/products. You will gain insight in what customer financing solutions look like and what international banks have to offer. Global Customer Financing team, responsible of developing and providing financing solutions for our customers in the Healthcare business. Philips Capital is there for all Global Philips activities, contributing to the growth of Philips by actively offering customer-financing solutions. You have a good overview of what the banks and other financial institutions have to offer as Philips preferably finances its customers with external bank funding. Internship opportunity where you will learn about customer/vendor finance activities of a multinational. 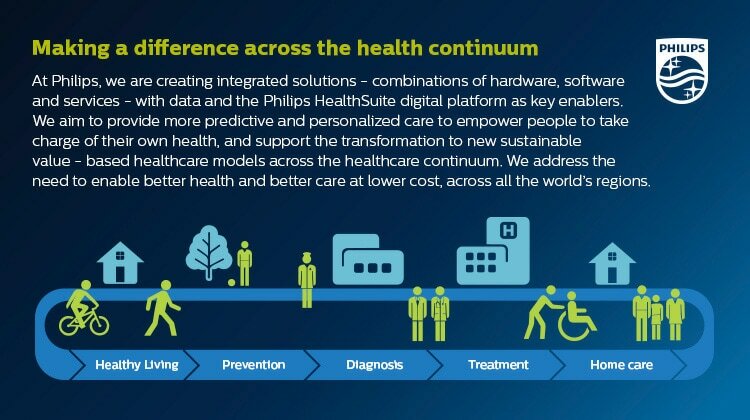 You will be part of a dynamic, international team and be part of the Philips talent network.